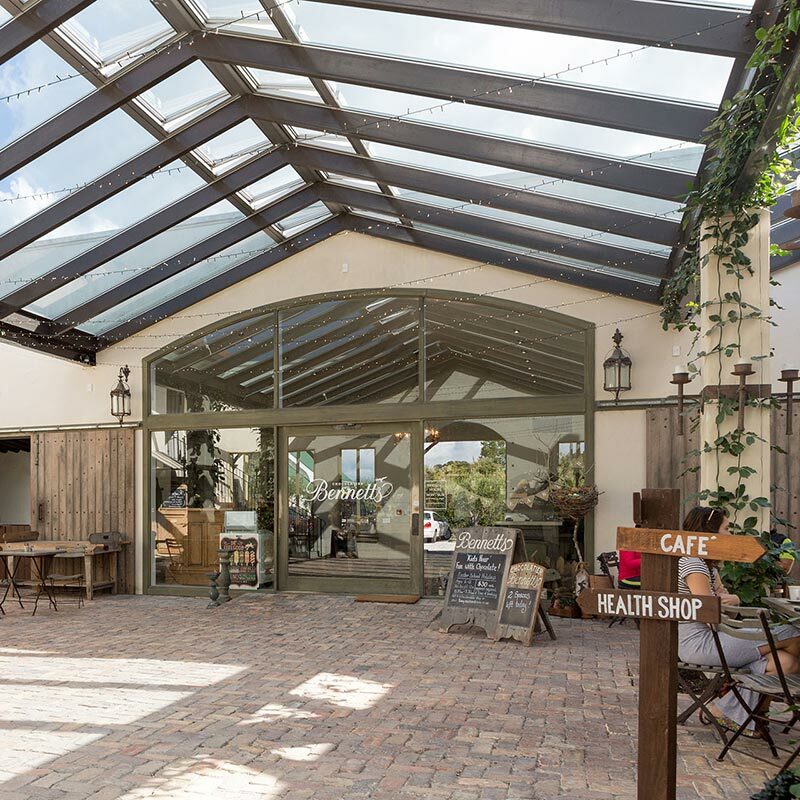 Piecing together new amenities and recreational facilities to celebrate a wonderful Mangawhai lifestyle, this fully integrated development will strategically unfold across a picturesque causeway. Mangawhai has a rich and dynamic history. Starting with early Maori battles, Mangawhai has an intriguing history. In the early nineteenth century, the northern Kaipara district was the battleground between two large confederations; Nga Puhi and Ngati Whatua. Hostilities began around 1807 with a battle known as ‘The Seagull’s Feast’. This was a grave defeat for Nga Puhi who lost several of their leaders, encouraging leader Hongi Hika to acquire guns. In early 1825, Mangawhai and the surrounding region became the site of one of NZ’s great battles. Nga Puhi were now armed with 300 muskets and many of the Kaipara people were killed. The area was declared tapu and the land unoccupied. For the next decade, most of Kaipara remained vacant, but by the 1830s, Ngati Whatua began moving back to the Kaipara and surrounding areas. Mangawhai takes its name from the Ngati Whatua Chief Te Whai, who retired to Manga-Te-Whai, the place of Te Whai where the streams meet. Mangawhai or “Stream of the Stingray” relates to the evil that will be returned if anyone should harm the stingrays within the harbour. In the mid to late 1800s, English settlers arrived and were tough and brave, daring to dream the impossible. You will recognise the names of these early settlers throughout Mangawhai as many have roads named after them. Their early influence remains, with plenty of 4th and 5th generation families still residing locally. In the early years, shipping, farming, logging and Kauri gum were vital industries, helping the community grow. The iconic strip of land where Mangawhai Central will unfold was once a dairy farm owned by the Marshall family. There was no bridge across the causeway connecting the village to the Heads, locals would travel a much longer route via Tara and Cove Roads. Residents applaud Mangawhai for being off the beaten track yet within a commutable distance to central Auckland (about 80 minutes). 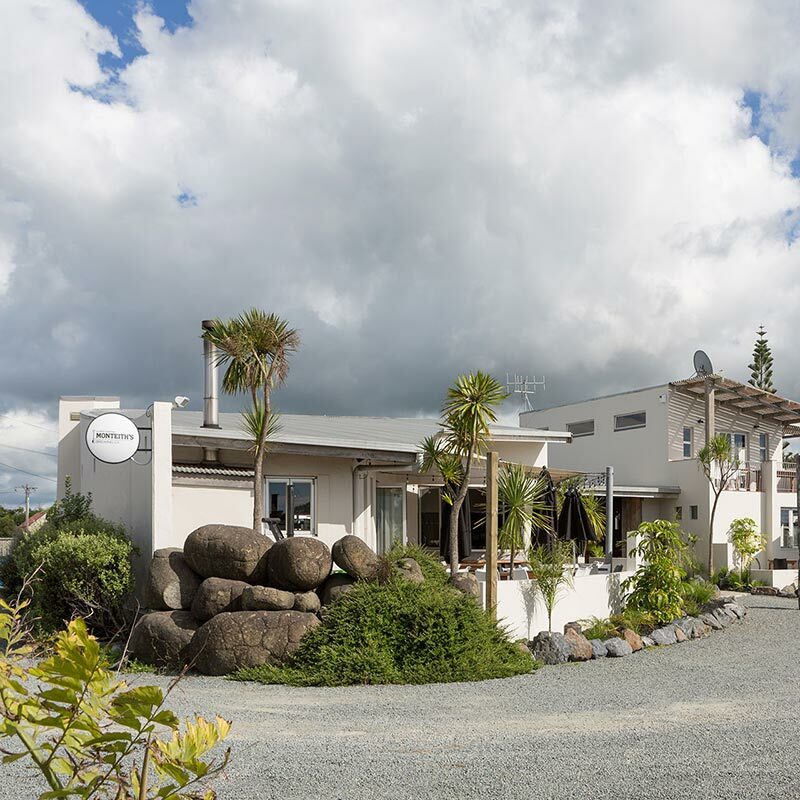 A wonderful coastal lifestyle is offered, with a range of amenities available and many exciting ones to follow as Mangawhai Central comes to fruition. Affectionately dubbed ‘Magical Mangawhai’ it’s easy to see why. Boasting a deep-water estuary and harbour, dramatic sand dunes, a pristine surf beach, world-class golf courses, boutique vineyards, a French chocolate factory, art trails and annual festivals. Mangawhai is flourishing! While home to about 3,500 permanent residents, this number increases dramatically in the summer months. The town is welcoming new permanent families every week, keen to call Mangawhai home. Visitors flock to enjoy the trappings of a beach lifestyle, reaching about 35,000 every year at the height of the Xmas season. 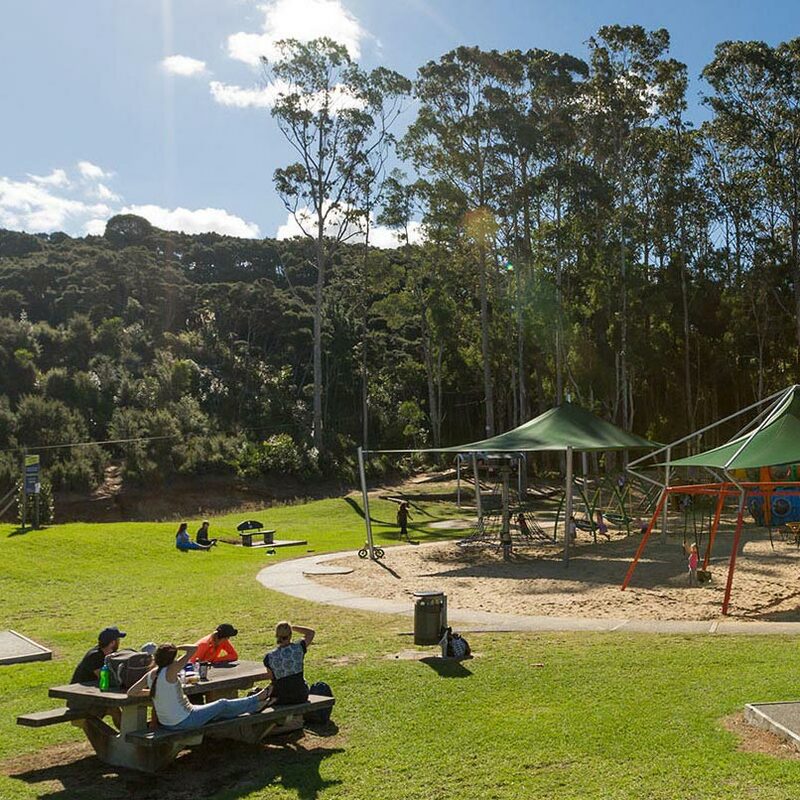 The town is welcoming new families on a weekly basis, keen to call Mangawhai home. Local education is met by a public kindergarten and private daycare, along with a primary school (years 1-9). There is no secondary school on Mangawhai’s doorstep, students travel by bus or private vehicle to either Rodney High School in Wellsford, Otamatea High School in Maungaturoto, or Mahurangi College in Warkworth. Provision for schooling is a strong discussion point with local families, particularly as the area continues to grow. The current school roll is rapidly increasing and is now zoned to Mangawhai residents. Mangawhai Central are liaising with relevant parties about possible infrastructure to cater for this growth. 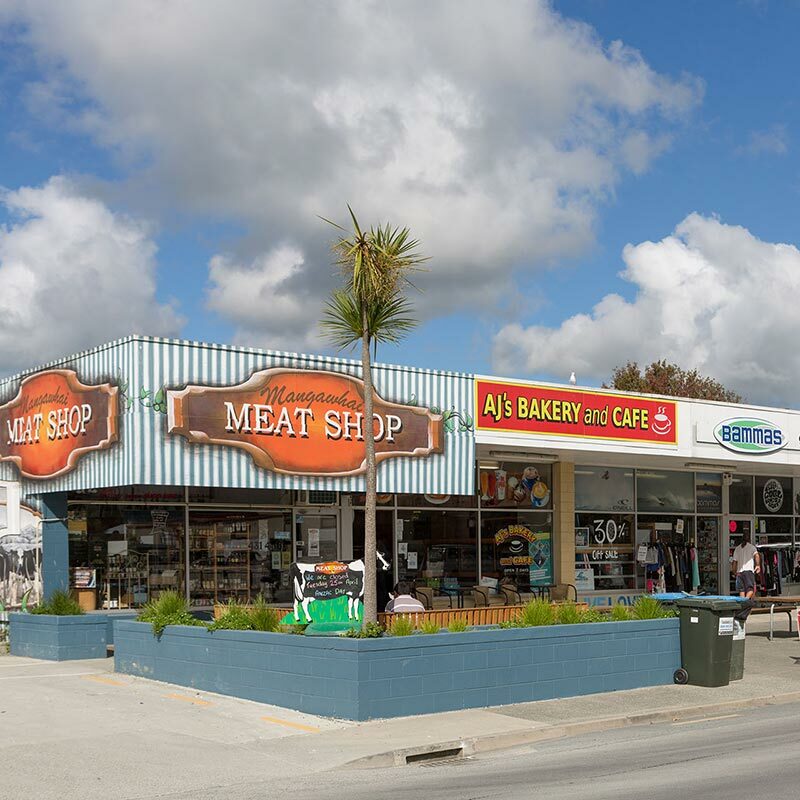 Perhaps famed for its beaches over its shopping, Mangawhai does have a surprising number of retail choices to explore. 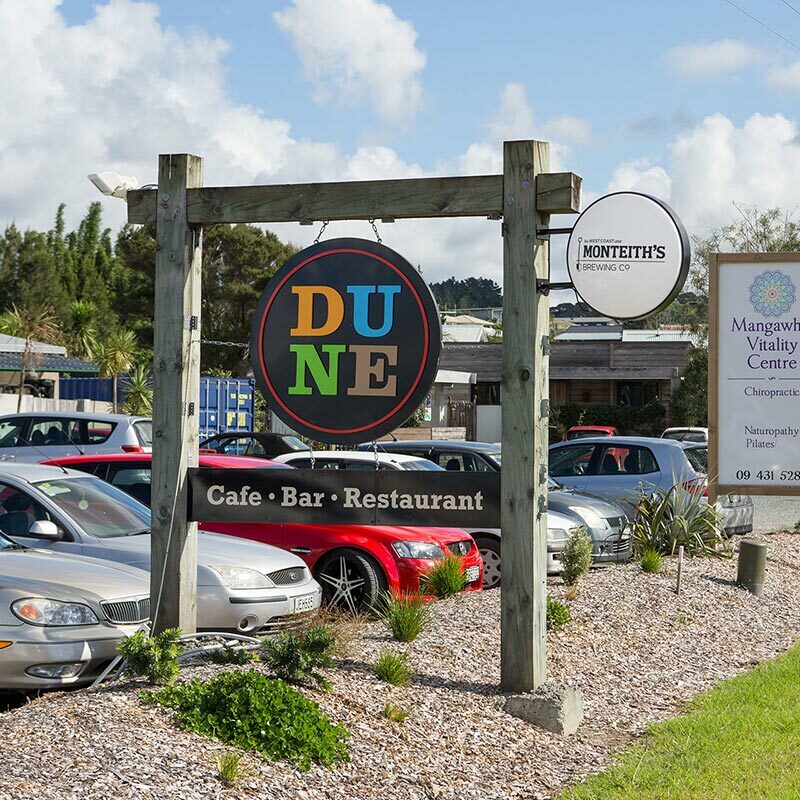 Based at both Mangawhai Village, or Mangawhai Heads, options include: cafes, gifts, book and post shop, butchery, surf wear, clothing shops, haberdashery, op shop and art gallery. 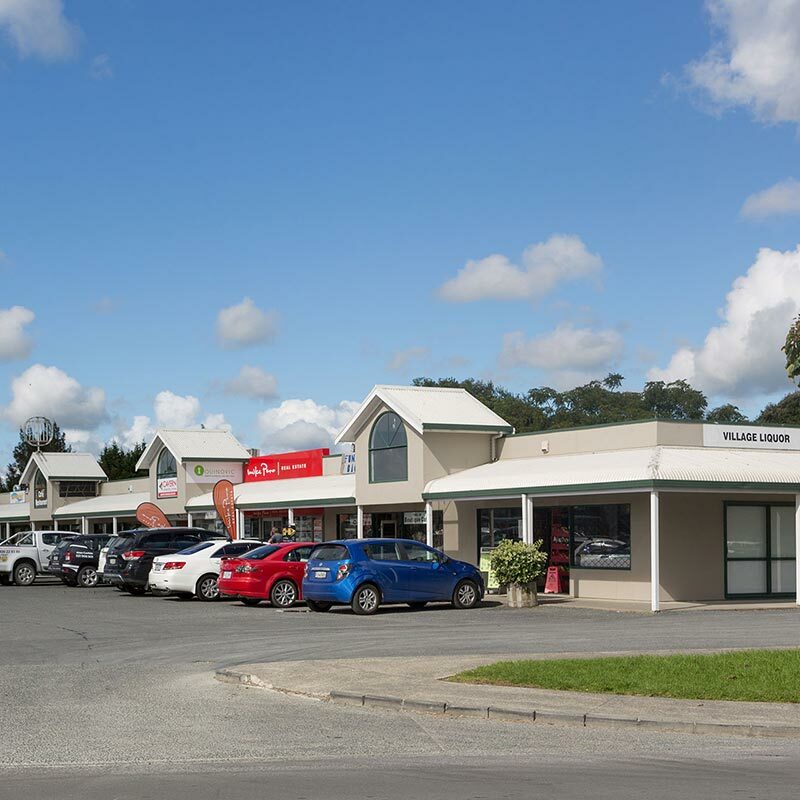 Mangawhai Central will enhance the retail offering. A convenient location with plenty of carparking and attractive town planning will make it a vibrant shopping experience. Mangawhai is equipped to cope with accidents and emergencies. A medical centre and St John Ambulance Station is located at Mangawhai Heads, while 24-hour emergency care is available at Coast to Coast Health in Wellsford. The community is currently raising funds for a purpose-built fire station to accommodate its 19 officers. A dedicated team of voluntary lifeguards patrol the surf beach in the warmer months to keep residents and visitors safe. Additional services will be important as the town continues to grow, and Mangawhai Central is proactively considering these needs. A warm welcome is extended to visitors wishing to stay in local Bed & Breakfasts, or boutique lodges, chalets or cottages. Searching accommodation on the web will highlight many wonderful homes for short term rent, and for the budget-conscious traveller there are three campgrounds, or a central back-packers to check out.